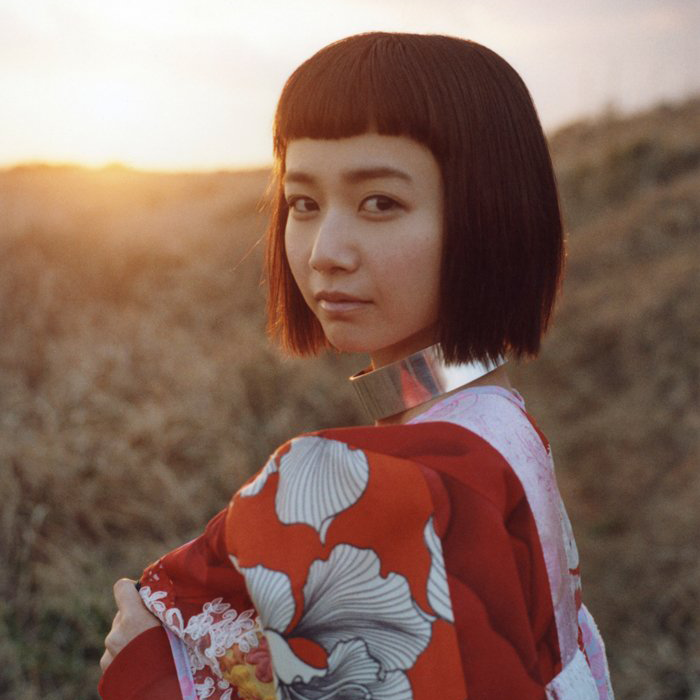 On April 26, Natsume Mito will release her debut album titled “Natsumelo”. Produced entirely by the irreplaceable Yasutaka Nakata, the record will include the plethora of her previously released singles, from “Maegami Kirisugita” to “Puzzle”, and their b-sides accompanied by 3 new tracks. Mito herself admits that the album is “more of a compilation that documents her career as a singer”. Check out the tracklist and the artsy album cover below.